http://claruscare.com/eclinic-healthcare-becomes-clarus//news/?category=Industry News http://tssiglobal.com/wp-json/oembed/1.0//"http:////tssiglobal.com//aboutus/" UPDATE: REPLAY ADDED!! 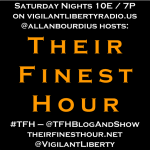 Tonight (Saturday, April 23rd) on Their Finest Hour I’m honored to welcome back Hot Air‘s Ed Morrissey (@EdMorrissey) back to the program and Vigilant Liberty Radio! 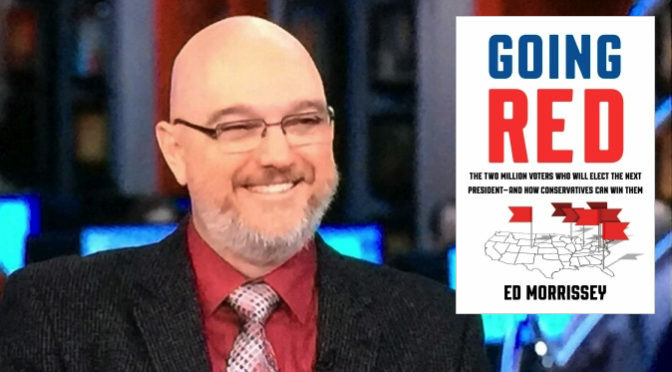 Ed has written a great new book, Going Red: The Two Million Voters Who Will Elect the Next President—and How Conservatives Can Win Them, and it’s very cool that he agreed to include TFH as part of his book tour! I just got done pre-recording Ed’s segment for tonight, and I can guarantee you’ll find it very interesting!